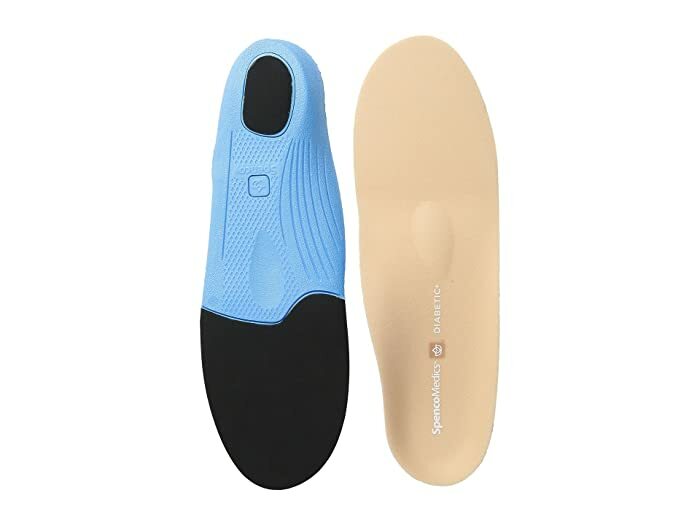 Keep your walk supported by the Spenco® Medics Diabetic Insoles! Please note: For half sizes, it is recommended to order the next size down. 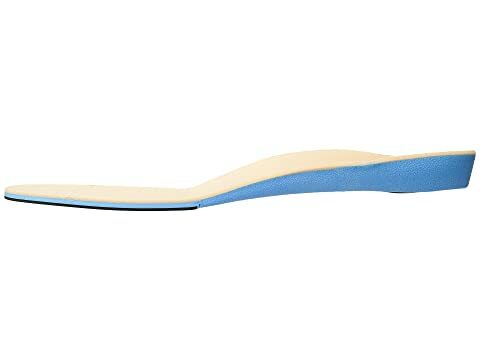 Low-density PolySorb Premium SpenCore® material Memory Structured Foam offers a cushioned step while eliminating blister-causing points. Recommended for shoes with removable insoles.